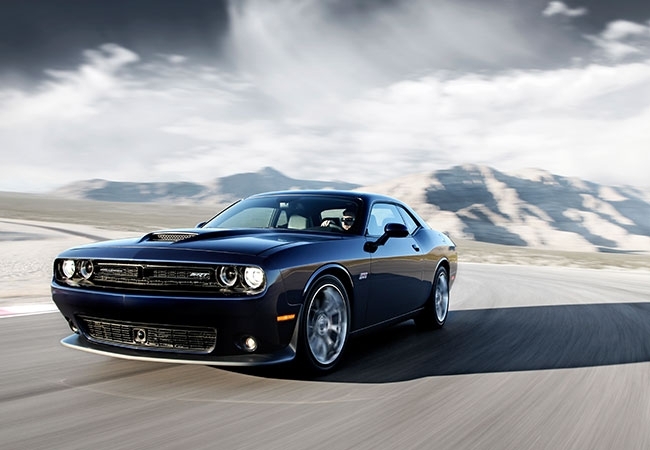 Find a new Dodge Challenger at your local Hazlet, NJ Dodge dealership. Overview Located in Hazlet, New Jersey, Buhler Chyrsler Jeep Dodge Ram is a leading Dodge dealership with a stunning selection of some of the best new and used Dodge vehicles on the market. 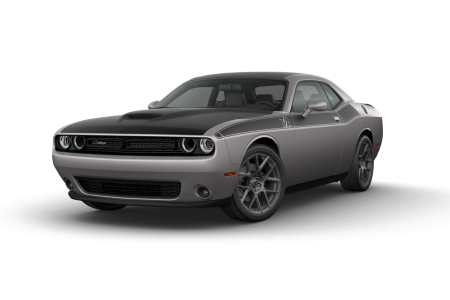 With a variety of exceptional vehicles to choose from, including the award-winning Dodge Challenger, you're bound to find the perfect vehicle for you. The Dodge Challenger has an engine that can be seen before it's heard, you'll soon be cruising down highway 35 like never before. With highly customizable interior features, it's no wonder the Dodge Challenger turn heads. Combined with its bold exterior design and comfortable interior, the Dodge Challenger is one of the best muscle cars on the market. Why Us? At Buhler Chrysler Jeep Dodge Ram, you can count on us to go the extra mile to make your car purchase experience one to remember. For years, we've been helping customers in Hazlet, NJ find exactly what they're looking for at a price they can afford. 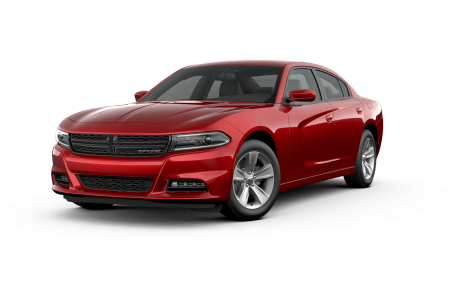 Whether you're looking to purchase a Dodge Challenger or you're interested in browsing our selection of top-quality new and used cars, our friendly sales representatives will be there to guide you toward your perfect vehicle. Give us a visit at our dealership today! For any auto maintenance and car repair services, there's no better place to go than our very own Auto Service Center. From oil changes and filter replacements to transmission and auto body repair, our highly-trained automotive mechanics will consistently provide you with superior car service. Just give us a call or stop by our dealership serving the Hazlet, Middletown, and Old Bridge, NJ area to schedule a car service appointment today.